On Friday the 25th May we departed Lechfeld AB with 2 Tornado aircraft heading towards Aldergrove, Northern Ireland to participate in the Mini-Tigermeet. Aldergrove is next to Belfast and hosts the 230 Squadron, a Tiger Squadron equipped with PUMA helicopter. The 230 Sq. 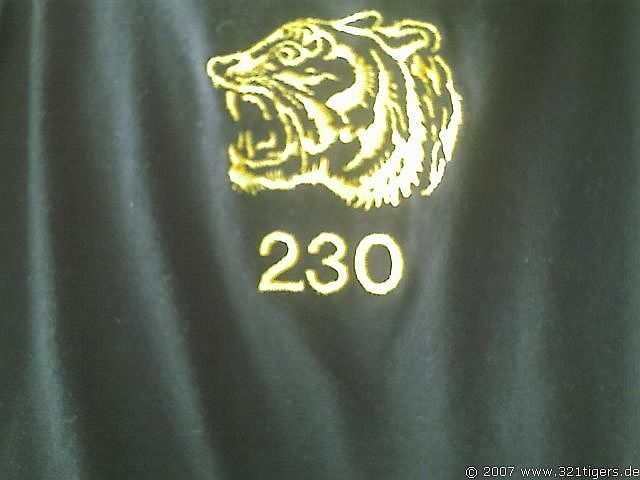 had won the Silver Tiger in 2005 during the NATO Tigermeet in Balikeshir, Turkey. Compared to the NATO Tigermeet, there is no flying exercise during a Mini Tigermeet. Therefore the main emphasize lies on the social component of being a NATO Tiger. The number of participants is normally significantly less. Besides a static display we had a formal dinner, a hangar party and a sightseeing tour through Belfast. On the 28th of May we flew back to Germany.